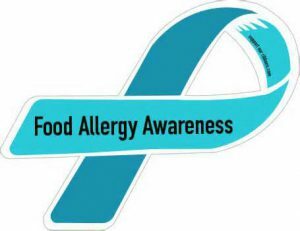 Do you, or someone you know have a food allergy? Food allergies can be very serious or even deadly for those that are highly sensitive. While most food allergies in adults are caused by a small group of foods or food products, adverse reactions in young children can be caused by a wider variety of food. A food allergy is a specific immune system reaction that happens after a person consumes what is normally considered a safe food. 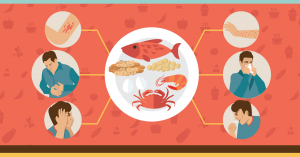 Food allergies occur more often in children than in adults. Approximately 5-8% of children (aged 4 or under) and about 2% of adults have food allergies. Allergic reactions to food lead to over 30,000 emergency room visits and 2,000 hospitalizations per year. There are approximately 150 fatalities associated with food allergic reactions in the US annually. 90% of food allergies in the US are made with food allergens and products made with them. A true allergy is caused by a person’s immune system reacting to a protein(s) in a particular food. The process begins when the food is first eaten; the body “remembers” the specific protein(s) in the food. 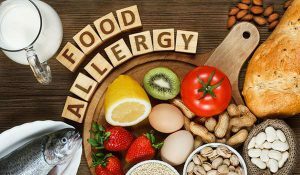 When the same food is eaten again, the immune system overreacts in an excessive and potentially True food allergies are caused by the rapid release of immunoglobin E antibodies after a person ingests the problematic food. This over-production of IgE is triggered by the food allergen and causes either a local or systemic effect, such as inflammation, sever swelling, or hypersensitivity reactions. 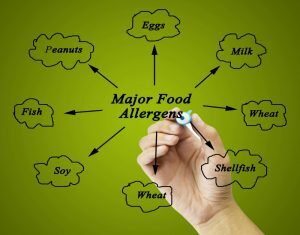 The reaction to an allergen is related to the overproduction of IgE after consuming the problematic food. Symptoms can occur locally, in multiple locations, or can be spread over the entire body. 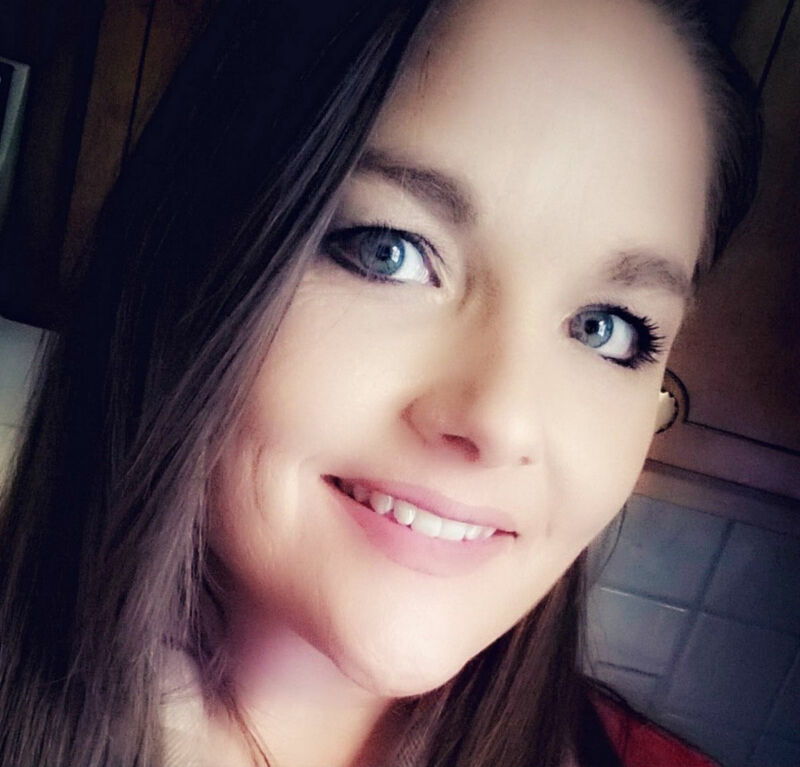 People who had previous allergic reactions to food or non-food items such as insect bites and latex, or who have a family history of allergies, are most susceptible to developing allergies. Generally, food allergies are developed at an early age, but some may appear at any time. Anaphylaxis is a severe allergic reaction that rapidly affects the entire body and, if not treated, can be fatal. The symptoms are caused by the body’s tissue releasing histamines and other substances. This results in tightening of airways, which makes the reaction more severe than a normal allergic reaction. Severe reactions can also cause unconsciousness due to decreased blood flow. Anaphylaxis is commonly seen in children and young adults, but can affect anyone. If a person has an allergy to a particular food, any meal containing that food, even as flavoring, may cause an allergic response. It is important to carefully read food labels and ingredient lists if a person has a known food allergy. Almost any food that contains protein has the potential to cause an allergy or hypersensitivity reaction in a susceptible person. Food allergies are only triggered by proteins. Sugars and fats do not cause food allergies. If a person has an allergy to a particular food, the only proven therapy is strict avoidance of the food or its products. If a person has a minor allergic reaction to a food, oral antihistamines can be taken, but in the case of severe reactions, the medication of choice is an injection of epinephrine. A person suffering from anaphylaxis should be taken to a hospital immediately. While there is no “cure” for food allergies, there are some promising studies of new treatments. Guidelines and regulations are updated as more research is conducted. With every new finding, the most accurate information is passed on to the consumers, thus minimizing the risk of adverse allergic reactions. If you would like to know more about food allergies, visit edis.ifas.ufl.edu or contact your local extension office. ← National Peanut Butter Day: How Will You Celebrate?